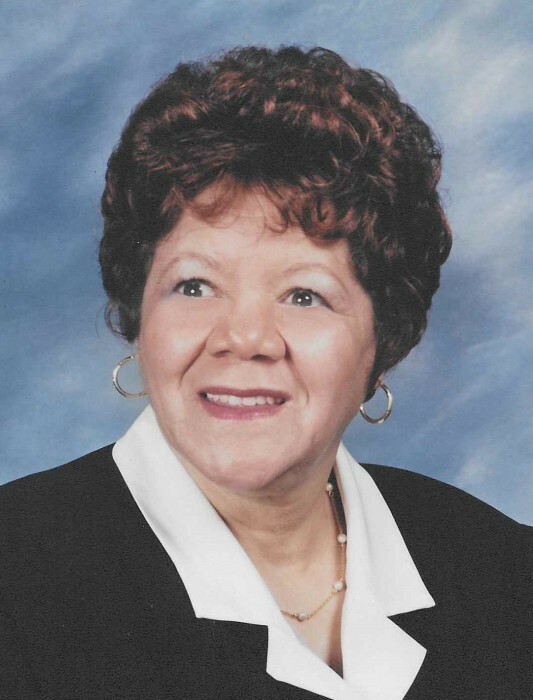 Obituary for Barbara A. Zanders | Hooper Memorial Home Inc.
Barbara Ann Zanders peacefully transitioned to eternal life in the comfort and love of her home on Friday, August 17, 2018 surrounded by her loving family. Barbara was born on Sunday, September 30, 1932 in Harrisburg Pa a daughter of the late Milford Johnson and Geneva Troy. Barbara was a 1951 graduate of the former John Harris High School. She dedicated over 30 years at the Federal Government working as a Black Lung Specialist. Barbara was a member of Camp Curtain Memorial Mitchell United Methodist Church where she severed as a member of both the United Methodist Women and The Board of Trustees. She held the position of the dedicated Church Secretary for many years and found so much joy in her time spent at the church. In her leisure, Barbara enjoyed shopping, especially for clothing. She was always seen dressed to the nines, always elegant and chic. She also found joy in crocheting and sewing. Barbara, known by and called Grandma the most, loved her family. She enjoyed hosting big holiday dinners and summer picnics at her home. Gatherings at her house will be remember and cherished for all the years to come. Along with her parents, Barbara is predeceased by her granddaughter Jessica Louise Zanders.